In the 1950s, Yogi Rao counted among his students several movie celebs and two of the richest women on the planet. 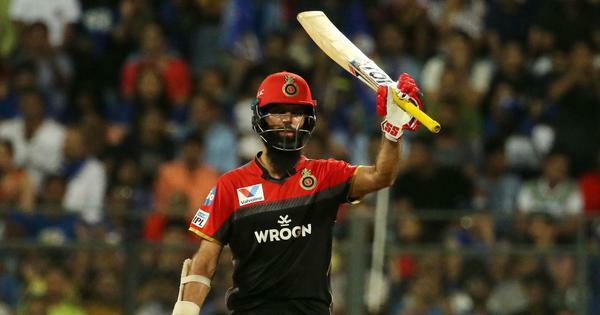 Ten months later, he was back in India. Sixty years ago, when yoga was far less popular in America than it is today, it was seen in a very different light. Yoga was mental and magical then, not physical and postural, and those who taught it were thought to be mysterious, even mystical and other-worldly. It was during this era that a bearded yogi from India named Lakshmanasandra Srikanta Rao came to Hollywood and created a national sensation when he took tobacco heiress Doris Duke as his pupil. Yogi Rao first appears in historical records in 1932 for a performance at a sports club in Mumbai. In front of a stunned audience of respectable citizens, he ate nails, bit the head off a viper, and swallowed acid. He seems to have made a living for decades by performing similar staged feats of magic under the guise of yogic powers across the subcontinent and beyond in such cities as Rangoon. In a self-produced promotional broadside from 1940, “Professor” LS Rao advertised himself as a Hatha Yogi, Palmist, Astrologer and Psycho-Analyst who “swallows any poison, acid or snake, offers to be buried alive for 72 hours” and “walks on fire with any person”. Though not possessing supernatural powers, Yogi Rao did hold a powerful sway over the media, and he was adept at drawing the attention of newspapers and promoting himself. In New Delhi in early 1951, as he was preparing for an international tour and the world was in the midst of the Cold War, Yogi Rao claimed to have immunity from atom bomb attacks through yoga. The Associated Press newswire, helped along by displays of glass-eating and acid-sipping by Rao, could not resist, and stories about him were published in newspapers across the world. 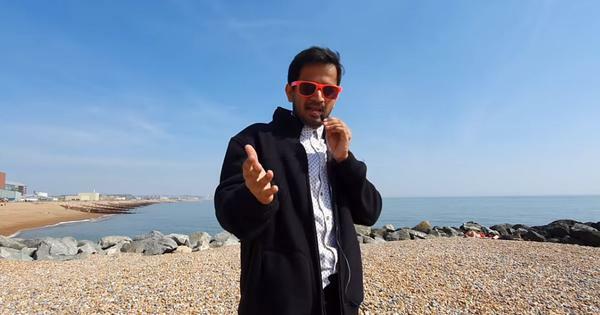 By the end of the year, Yogi Rao had travelled to London and New York, gaining attention there through similar stunts. But it would be with his arrival in California in the following summer that he would leave his greatest impression. As with many trends among the rich and famous in Hollywood, Yogi Rao’s acclaim spread through word of mouth within tightly-knit social circles. The man who gave the yogi entrée into this world was Herb Jeffries. Jeffries had a long history in show business. He began to sing and perform with Duke Ellington and various other jazz ensembles in his early twenties. After that he played the part of a singing cowboy on the silver screen in a series of groundbreaking Westerns that featured an all-black ensemble. One of these movies, The Bronze Buckaroo, would give Jeffries his enduring nickname (although it would later come out that he was a white man passing himself off as black). Jeffries developed an interest in Eastern religions a few years after the end of his cinematic career. 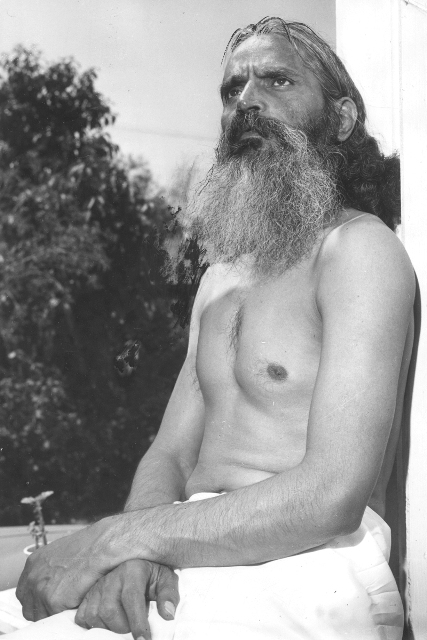 While living in Paris in July 1951, Jeffries saw Yogi Rao in passing and struck at witnessing a genuine yogi, tracked him down. One year later, the Bronze Buckaroo and Yogi Rao were reunited in Los Angeles. Jeffries soon introduced Yogi Rao to the stunning actress Marilyn Maxwell, and it was Maxwell who, in turn, told her friend Doris Duke about her new yoga teacher. Celebrity heiresses are a common sight in the media today, but Doris Duke was the first of the kind. She was the only child of the tycoon James Buchanan Duke, who built a massive fortune on tobacco and hydroelectric energy. Doris was not even 13 years old when he died, but the death placed her in line to inherit a staggeringly large estate estimated to be worth around $ 1 billion in today’s money. The media was fascinated with Duke and referred to her as “The World’s Richest Girl”, a title that was more statement-of-fact than clever nickname. The news that Yogi Rao was guiding Doris Duke in the study of yoga created a sensation. The tabloid newspaper The Los Angeles Mirror chronicled their relationship over an entire week in a five-part series of articles, filled with photographs, advertised across the country, and titled “The Yogi and the Heiress”. The ridiculous aspects of Yoga Rao’s claimed backstory (such as a tap dancing bear and a dog that could chant in Sanskrit) seemed to be counterbalanced by the powerful hold he seemed to have on his students, who were some of the most famous and rich people in the world. The reporter for the LA Mirror, Omar Garrison, was happy to supply innuendo to the connection between Yogi Rao and Doris Duke, who had already been married twice and had numerous rumoured affairs by this time. The articles provocatively described their time together as “secret meetings” and “moonlight strolls”, although their contact seemed limited to platonic daily lessons at Doris Duke’s suite in the Beverly Hills Hotel. The yoga that Yogi Rao taught to Doris Duke had very little in the way of physical postures, only a few seated positions. Rao also gave little in the way of absolutes or strict guidelines. While never demanding strict abstinence from his student, Yogi Rao encouraged a gentle sense of moderation in Duke: drink less alcohol, eat less meat, and go out less frequently at night. Duke did simple yoga and meditation exercises for 30 minutes a day and she started to practice hygienic kriyas like clearing out her sinuses with a neti. 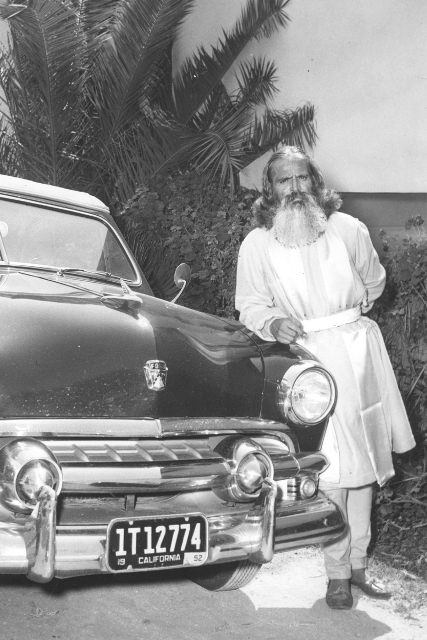 After a few weeks of yogic lessons with Rao at her suite in the Beverly Hills Hilton, Doris Duke was convinced of Yogi Rao’s positive influence. A photograph of the heiress, who was a few months shy of turning 40, had shown her looking younger and more radiant. Duke’s transformation was a matter of simple lifestyle changes rather than anything miraculous, but apparently she considered common-sense advice particularly appealing when coming from an "exotic" yogi who claimed to hold supernatural powers. Perhaps returning the favour of Marilyn Maxwell to another in need, Doris Duke introduced her yogi to Barbara Hutton, the recently-divorced heiress to the Woolworth fortune and one of the few people on earth whose wealth approximated Duke’s. A biographer later claimed that Yogi Rao gave Hutton a series of astronomically expensive one-hour private yoga lessons that involved nothing more than sitting on a rug and chanting monosyllabic mantras by candlelight. Yogi Rao did not deal solely in private lessons with the rich and famous. He made some effort to do the same things that public exponents of yoga did during this time in the United States. Yogi Rao claimed to be writing a book and editing a collection of his lectures. Yogi Rao also made modest attempts to position himself not as a wonder-worker (or simple nutritionist), but a Hindu missionary and religious figure. 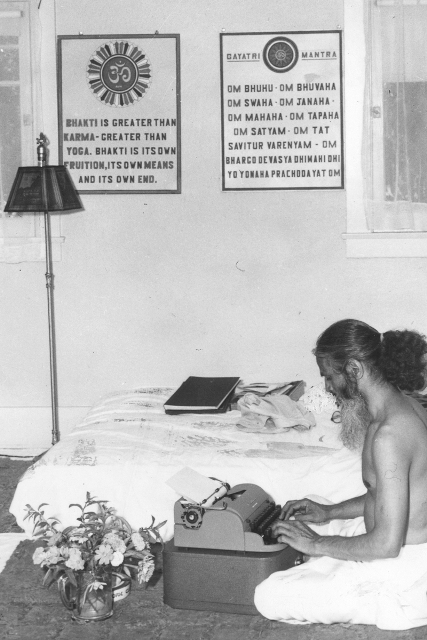 For instance, he called his bungalow apartment an ashram, called his students chelas, and asserted that his yoga would ultimately lead to liberation and union with God. Rao even redubbed Doris Duke as “Gita” in reference to the Bhagavad Gita. Perhaps to repay Yogi Rao or to engage in her habit of philanthropy, Duke wrote a series of four cheques to Yogi Rao that combined to a total of $4,000. Rao claimed to have an ashram, a school, and an orphanage back in India with dozens of mouths to feed, and some of Duke’s contributions were ostensibly to help purchase a tractor and other basic equipment. The amount seemed massive to the public, but in reality comprised a fraction of Duke’s expenses. With a grand total of only 10 months in the United States, Yogi Rao had quickly gained massive publicity and a stable of students that included several celebrities, and in Duke and Hutton, two of the richest women on the planet. Just as he seemed perfectly poised to achieve greater fame and fortune, Yogi Rao suddenly left and returned to India. There is no solid evidence to explain why Yogi Rao left the United States so soon, but there are several likely reasons. 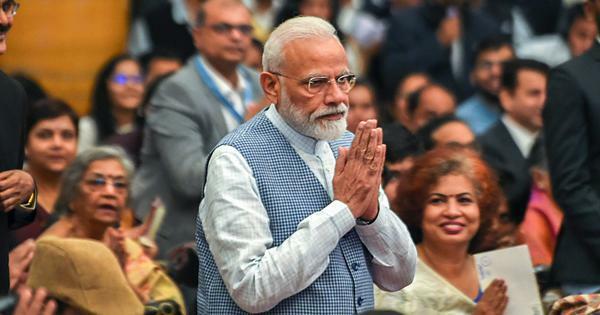 The newspaper articles were undoubtedly done with the active and enthusiastic cooperation of Yogi Rao, who had a long history of adeptly courting publicity. Rao supplied almost every direct quote used in the series and he posed for nearly every photograph, mostly in his apartment. His desire for fame could have easily done irreparable harm to his relationship with Duke and her peers who valued discretion and their privacy. Yogi Rao may have also realised that he was in over his head. There is evidence that he may have baulked at the large amount of money he was given and did not cash all of the cheques written by Duke. 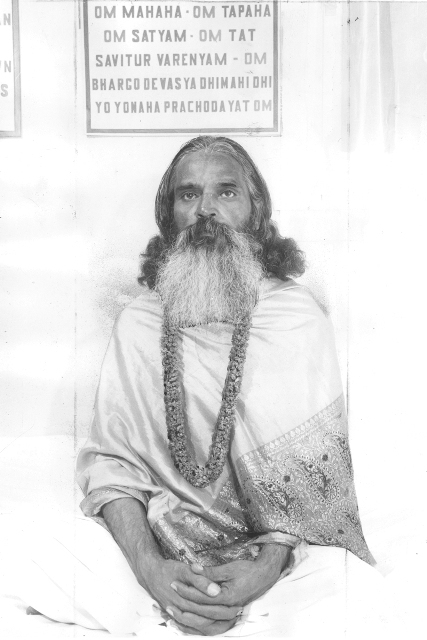 While Yogi Rao could have relied on his stage magic to create the appearance of yogic wisdom for a short while, his bag of tricks would not have been enough to function in the anticipated role played by other prominent yoga teachers of the time who gave lectures, published books, counselled students, and ran large organisations. He did not seem to have the skills or background of a contemporary like Yogananda or Indra Devi. Yogi Rao remained relatively quiet for almost a dozen years before he began to receive press once again. Earlier, Rao had hinted to reporters that a true yogi would be capable of doing the truly impossible: walking on water. In the summer of 1966, Yogi Rao decided to perform publicly the feat and had a special steel tank built for the event. On the day of the event a crowd of over 600 people gathered— including film stars, famous cricketers, and politicians— who had paid admission fees ranging from Rs. 100 to Rs. 500. As a warm-up, Yogi Rao performed some of his standard fare: glass-eating, fire-walking and acid-drinking. Then he ascended the five steps leading to the tank, stood on the edge in silent and focused meditation for 15 minutes, stepped onto the water to start his 20-foot walk across the surface, and then promptly sank. Dozens of police officers present kept the angry crowd from assaulting the humiliated Yogi Rao as they demanded a refund of their money. By the mid-Sixties, yoga was becoming one of India’s most well-known international exports and many in India had hoped to bolster yoga’s reputation through scientific proof and rational explanations of its practical benefits. Yogi Rao’s failed water-walking was an embarrassment threatening to sink much potential prestige, and the response was intense. Some in the press demanded an apology. Others wanted the standard entertainment tax applied to a mundane public performance that clearly failed in proving itself supernatural. Prime Minister Indira Gandhi was asked at a news conference if she believed that sadhus could walk on water, and she derisively shook her head no. Yogi Rao himself was similarly upset about his failure. He was quoting as saying, “I am so angry that I feel like drowning myself even if I have to tie a stone round my neck to do so.” Almost two years later, Yogi Rao resurfaced and told the Times of India that he was going to reattempt the feat to convince the public that he was not a fraud. The second attempt never happened. 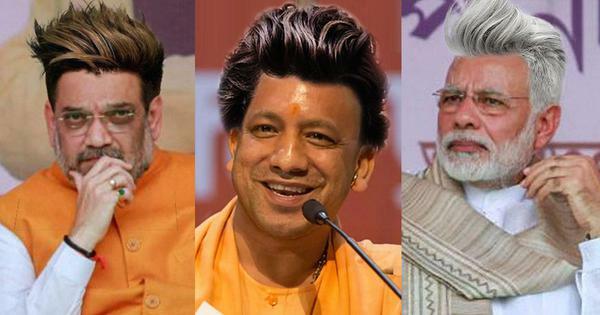 Yogi Rao’s pledge was his final public act, and the legacy he left behind was a cautionary tale of failure and embarrassment. Yogi Rao claimed that he would attain samadhi and voluntarily leave his body either at the age of 125 or 150, which would mean either that he passed away recently, or that he will walk the earth until 2039. It is more likely that he died a normal, mortal death many years ago. Yogi Rao stopped appearing in the newspapers he courted so vigorously after his failed attempt to walk on water. More telling were the revelations published by Yogi Rao’s friend, the Indian writer AR Kanangi. They were the type of confessions that a confidant would not dare make during the lifetime of his or her friend. Like other stage magicians and sleight-of-hand artists, Yogi Rao was bothered by the success of the renowned “godman” Satya Sai Baba, who had built a religious empire upon tricks of sleight-of-hand such as manifesting wrist watches. Rao, who like many other stage magicians could perform the same “miracles” as Sai Baba, boiled over with anger and told Kanangi how anyone could remake themselves into a guru. For the four decades between Yogi Rao’s departure and her death in 1993, Doris Duke never stopped wanting to believe in miracles or being willing to pay for them. She gave a million-dollar home to Daya Mata, a disciple of Yogananda and president of his Self-Realization Fellowship. For a while she was devoted to a faux-Tibetan healer known as Norbu Chen. And near the end of her life, Duke adopted a former Hare Krishna devotee named Chandi who she believed was the reincarnation of her lost baby daughter. If what Doris Duke wanted was a “crutch,” it was a crutch sought after by many others. Even as yoga has become commercialised, systematised, and scientifically studied, there is still a mystique and air of authenticity in America about a teacher from India, or even an American who has studied yoga there. Celebrities are still paraded around by their gurus and yoga teachers as a method of easy publicity. Perhaps more importantly, Yogi Rao offers us a glimpse into a fascinating lost chapter in the history of yoga in the United States, a time that is as recent to us as it is disorientatingly different, when yoga was mental and magical, when a man who ate glass could be triumphed by scientists and spiritual seekers, and when the richest girl in the world was known for a brief moment as Gita.